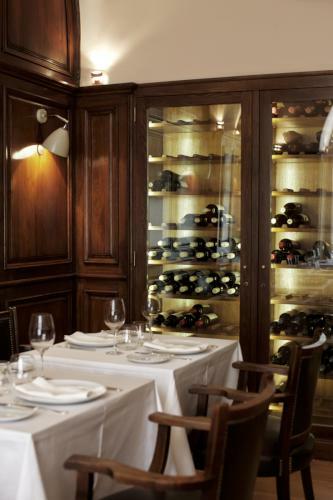 If you are celebrating a special occasion during your stay in Portugal and are in search of a quality restaurant in Lisbon serving haute cuisine in a sophisticated setting, Belcanto Restaurant could be the answer. 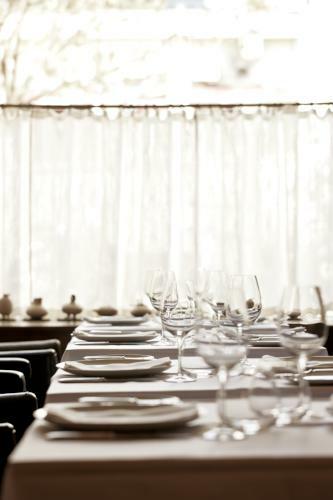 Located in the popular Chiado district in the fashionable Sao Carlos square by the National Theatre, Belcanto Restaurant was originally established in 1958. It has long been a late-night gathering place for performers and opera-goers, and was also once a gentleman’s club where dancing girls performed on a small stage. 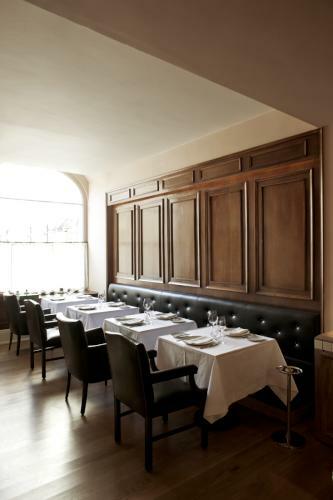 Now, however, it has been transformed into one of Lisbon’s ‘destination’ dining places following its refurbishment in 2011 by renowned chef, Jose Avillez. 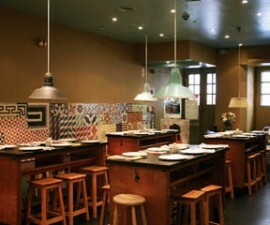 Avillez is something of a rising star in Portugal’s burgeoning gastronomic scene, having worked alongside such famous names as Alain Ducasse, Feran Adria and Eric Frechon. His first solo restaurant, O Cantinho do Avillez, was a storming success and it is no surprise that Belcanto Restaurant has followed suit so quickly. 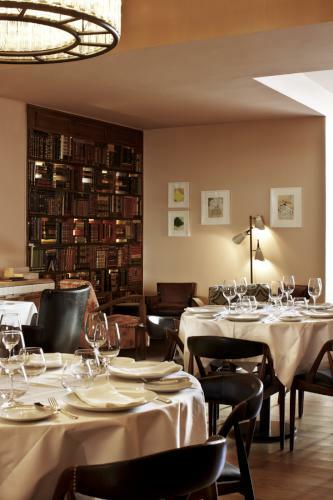 The dining room itself is traditional, with plenty of heavy wood panelling, bookshelves lining the walls, leather seating and plenty of crisp, white table linen to set it all off to perfection. The waiting staff are discreet but attentive and very knowledgeable, and ready with information and suggestions regarding the wonderfully delicate menu. 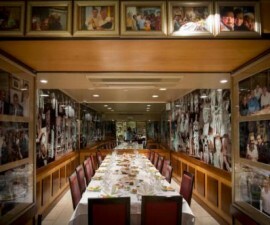 Favourite dishes include Golden Eggs – a creation prepared with crispy bread and mushrooms, Deep Sea Diving – with sea bass, seaweed and shellfish, and Alentejano landscape – specially prepared pig’s trotters in coriander. 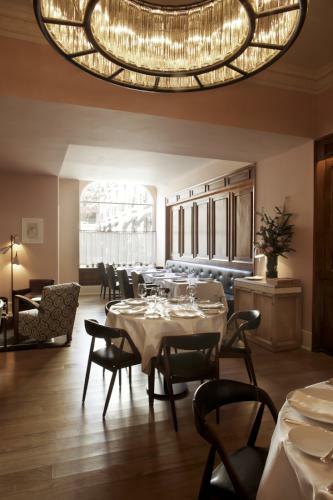 Other creations include marinated and braised mackerel, cream of partridge and partridge ‘escabeche’ and a variety of lamb, beef, veal, crab, lobster and ray concoctions. 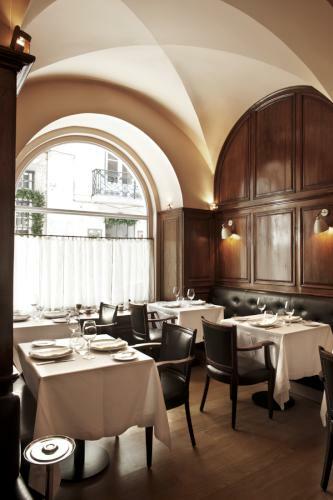 Of course no menu in Portugal is complete without traditional salt cod, and Belcanto Restaurant in Lisbon is no exception. The wine list is varied and well chosen, with plenty of options to choose from to match your food to perfection. 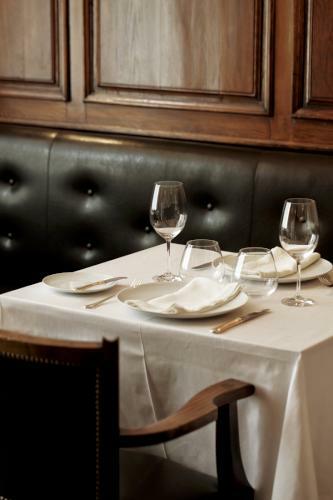 This is one of the pricier restaurants in Lisbon and diners can expect to pay around 65 euros per head for a three-course meal. There are also set menus at 55 euros for three courses and 72.50 euros for six courses, and a lunch menu at 27.50 for two courses – slightly more with dessert. 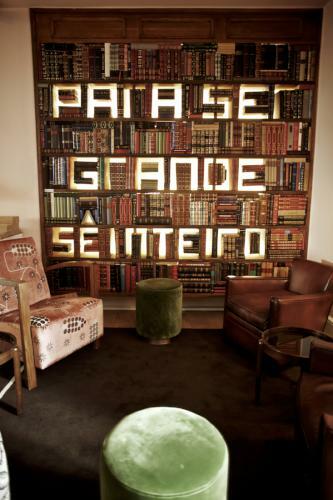 Booking is a must here but it is certainly worth the effort for a memorable meal during your stay in Portugal. 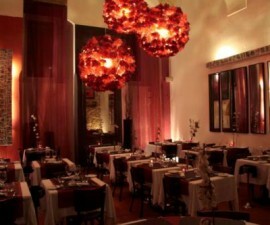 Opening hours are from midday to 3pm for lunch and from 7.30pm to 11pm for dinner.